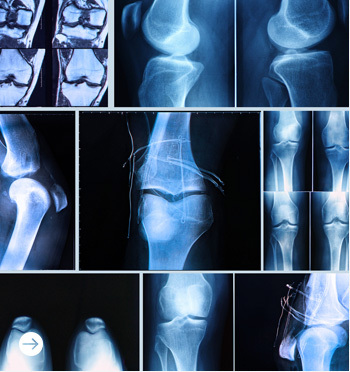 Offering more than 125 years of combined orthopaedic surgical experience and knowledge. 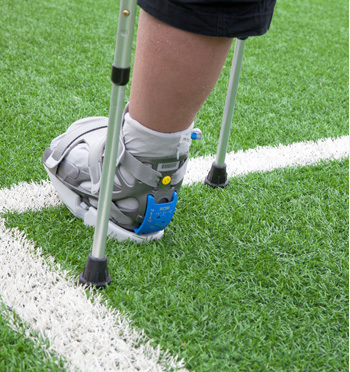 The Grace Orthopaedic Centre provides a comprehensive service for orthopaedic conditions as well as Rheumatology, Neurology and Sports Medicine. Our Orthopaedic consultants are all New Zealand trained with extensive overseas fellowship experience and offer a range of services including joint replacement surgery, spine surgery, arthroscopic surgery, paediatric orthopaedics, major deformity correction and treatment for sports related injuries and paediatric conditions. Our surgeons specialises in the evaluation and management of hip and knee conditions. Our Surgeons can help you prevent and recover from injuries, whether you are a world class athlete or just slightly active. At Orthopaedic Services Ltd, we provide a comprehensive evaluation and management for a wide range of back and spine problems. The surgeons at Orthopaedic Services Ltd treat all disorders of the musculoskeletal system in children. 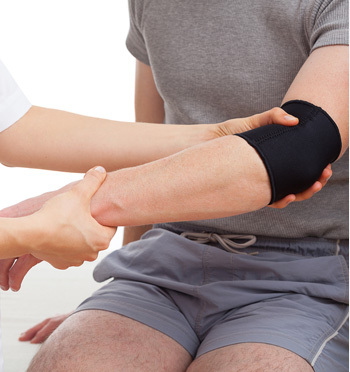 Our surgeons have expertise in assessment and treatment of all shoulder and elbow conditions. Assessment and treatment of post traumatic , acquired or congenital deformities of the upper and lower limbs, in children and adults. Our surgeons treat a wide variety of foot and ankle disorders.